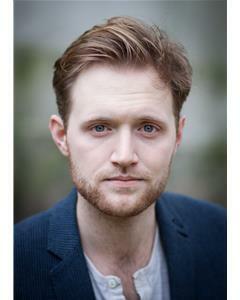 We are thrilled to welcome Andrew on to Second Skin Agency Ltd’s books. A confident and vastly experienced Theatre actor who also has extensive experience in devising and developing new productions through his own Theatre Company. We are excited to secure further roles for Andrew across stage and screen and we’re confident we can work together to achieve a fulfilling, impressive career.